Deck drain water discharged from the rig draining system vary with the amount of rainfall during the drilling program and also with the wash-water usage. Deck drain water from areas that might come in contact with oil, such as near the rig floor and mud pit area, is collected and sent to a holding tank and oil separation system. The deck drain water is separated before discharge and must meet ”no free oil” requirements. 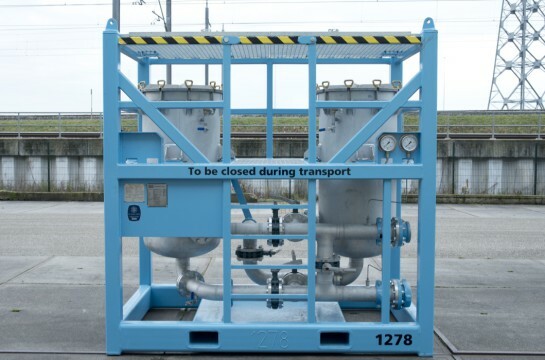 Separated oil is collected and is either incinerated or sent for disposal or recycling. The presence of solids & or emulsified water in deck drain water may results into waters that contain emulsions and do not comply with regulations. The presence of surfactants in deck waters can cause very stable emulsions, treating this deck water by the use of chemicals like coagulants in combination with flocculants requires chemicals handling & storage, specialized personnel and extra transports. 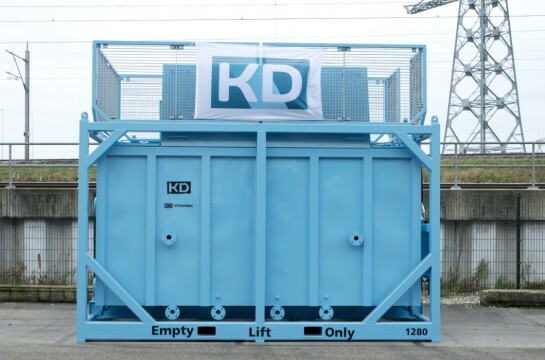 KD International offers deck drain water treatment system, using several separation technologies fitted for the application and effluent requirements. We offer modular systems & fixed systems, depending on space requirements. 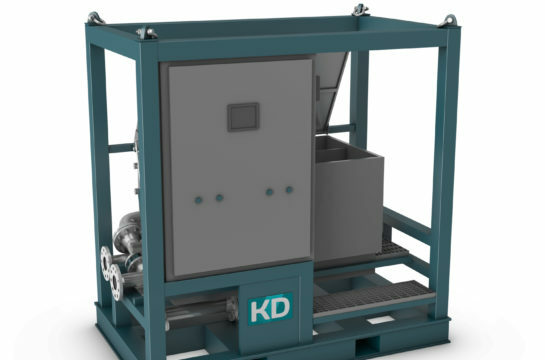 KD International designed a deck water treatment system, easy to operate that can handle emulsions and does not require chemical additions. 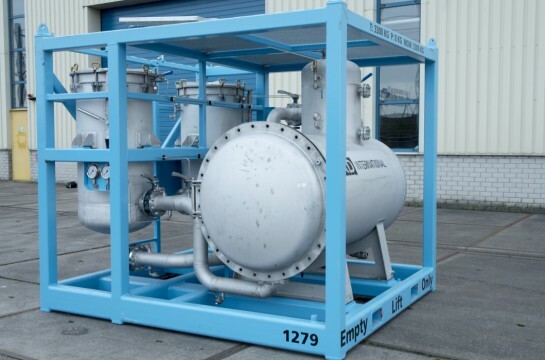 Depending on clients requirement, adequate dewatering unit can be used with the deck water treatment system to further reduce the waste stream.